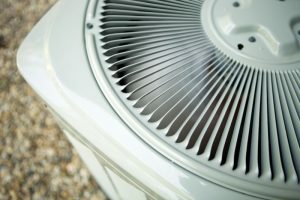 Professional AC Services | AllTech Services, Inc.
Is Your Air Conditioner Ready to Be Replaced? There’s no denying that summertime is well on its way. In fact, with our soaring temperatures the past couple of weeks, we’d guess that you’re already using your air conditioner on a consistent basis. So, if your AC system is on the older side, then we advise you take a close look to determine if it’s going to reliably get you through another cooling season. If it can, then that’s great. If not, however, then there is no time like the present to have a replacement AC system installed. Doing so, as soon as possible, grants you the benefits of improved efficiency a new system will bring. 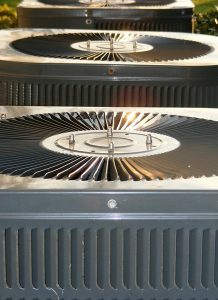 But what are the signs that you do in fact need Reston, VA air conditioner replacement services? Posted in Air Conditioning | Comments Off on Is Your Air Conditioner Ready to Be Replaced?